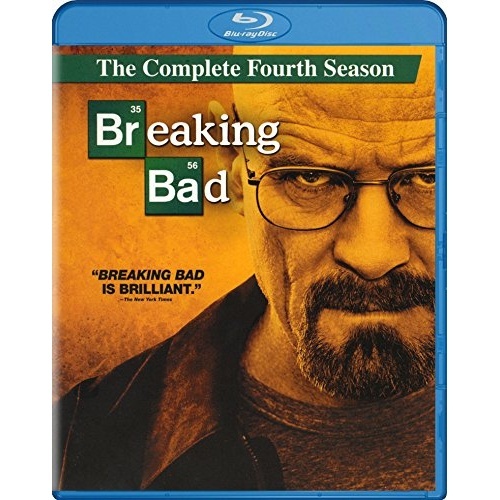 In Season 3's finale, Jesse (Aaron Paul) was on the run, with Mike (Jonathan Banks) in hot pursuit, while Walt (Bryan Cranston) negotiated for his life with Gus (Giancarlo Esposito). In a desperate attempt to escape certain death, Walt concocted a disturbing plan - kill his former lab assistant Gale - to provide for his and Jesse's safety. The scheme ultimately forced Jesse to Gale's doorstep with a gun while Walt was held hostage in the Superlab. This season, Walt and Jesse must cope with the fallout both personally and professionally. Tension mounts as Walt faces a true standoff with his employer, Gus, with neither side willing or able to back down. Walt must also adjust to a new relationship with Skyler (Anna Gunn), whom while still reconciling her relationship with Walt, is committed to properly laundering Walt's money and ensuring her sister Marie (Betsy Brandt) and an ailing Hank (Dean Norris) are financially stable. Executive produced by Vince Gilligan and Mark Johnson.